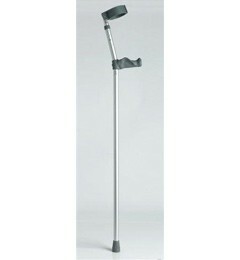 The ergonomic handle has been designed and developed in conjunction with physiotherapists and healthcare professionals. The ergonomic handle has been designed and developed in conjunction with physiotherapists and healthcare professionals. The unique handle distributes pressure over a greater area of the users hand improving comfort and safety. Maximum User Weight: 30 Stone (190kg).